Stumped on what to buy for those technology lovers in your life? Sometimes when you don’t share a particular knowledge about technology, you might feel overwhelmed about what to buy! 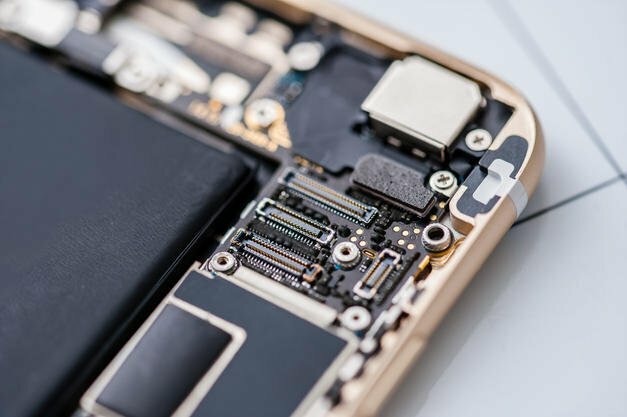 Well, this will be a helpful list that will satisfy even the pickiest tech lover! 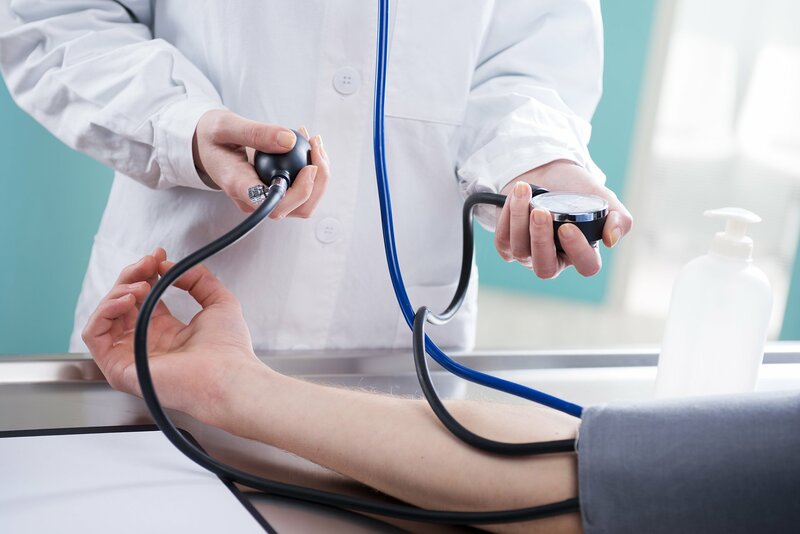 People are always looking for accessories for their equipment, and this list contains some great ideas to get that ball rolling! Wrapsody Bluetooth Headphones: Want to make a statement without interruptions? Our futuristic Bluetooth wireless Wrapsody headphones with omni-directional full range outside noise reduction has advanced audio technology that can reduce up to 85% of background noise. 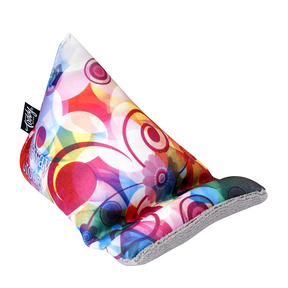 Its sleek design and large imprint area helps your brand send a message without the tangled mess of cords. 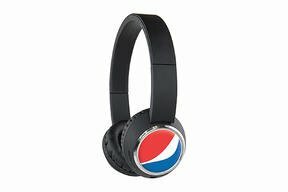 Easy to fold and carry on the go, the Wrapsody headphones will make a statement that your clients can wrap their head around. Boxanne: Take the party wherever you go with Boxanne, a lightweight and portable Bluetooth speaker that fits in your pocket. With a built-in subwoofer, you will definitely be rocking out and bringing the noise. Attach the speaker to any bike, backpack, or bag with Boxanne’s looping strap to easily play the soundtrack of your adventure. It even comes with a built-in microphone, making your calls one button away. 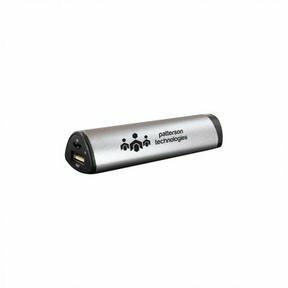 Power Bank with UL Recognized Battery: Power Bank with UL Recognized Battery: This Mobile Power supplier is a great way to let people know you care! Never let their device die with this 2000 mAh capacity battery. 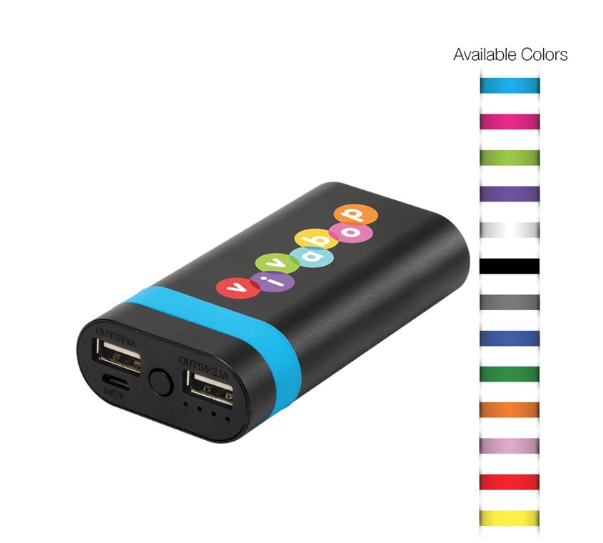 This Power Bank comes equipped with a portable charging station for any USB chargeable device. 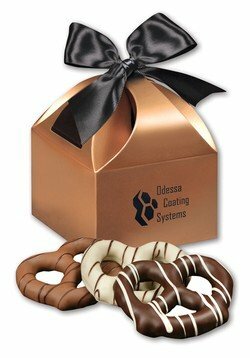 Make sure your company’s there when they need you most! Logitech® K480 Bluetooth Multi-Device Keyboard: This wireless desk keyboard is a great accessory for any computer, tablet, and smartphone. 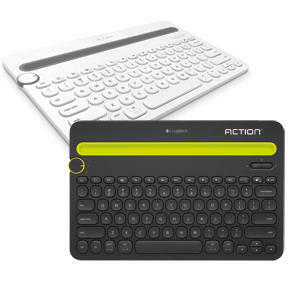 It has a Bluetooth wireless & Multi-platform/cross-platform and is easy to switch between devices. Allow your employees to type in comfort! ATOM (TM) Wireless Earbud Headset: Cut the cord! The ATOM is one of the smallest wireless earbuds in the world! No more tangles or knots with your earbuds. Fantastic sound quality. 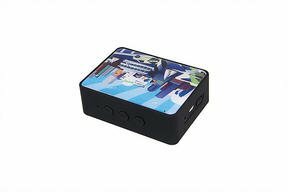 Listen to your favorite music and more. Receive phone calls with the built-in microphone! Tiny discreet design looks similar to standard earbuds, but it’s a headset too. Full color Fireglaze graphics is the control button- you can power ATOM on/off, play/pause and activate voice control. Let ATOM be your personal In Ear Assistant! 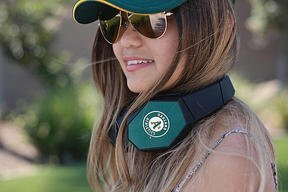 Beebop Bluetooth Headphones: Express your brand with Beebop’s comfortable over-the-ear cups and experience the full range audio spectrum while keeping your ears cozy. Sleek in design with portability in mind, Beebop Bluetooth headphones allow you to bee to your bop without sacrificing sound quality. The intergrated call handling functions with a built-in microphone lets you enjoy your day without the worry of missing phone calls or texts. Don’t stop, just Beebop. 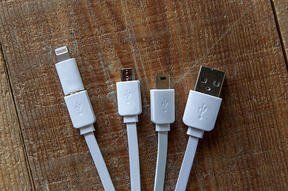 Calimari, a certified by Apple cord:The Calimari is one of the most handy cords on the market. Instead of carrying multiple cords in your bag or having a tangled mess on your desk, the Calimari is your solution for a simpler electronic lifestyle. 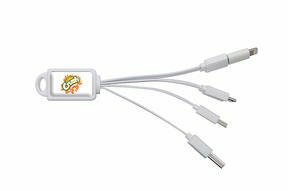 With 4 different connector tips including an Apple certified lighting connector, the Calimari cord is one of the most efficient promotional items on the market. PowerKit: If your client wants great brand exposure, look no further than the PowerKit. 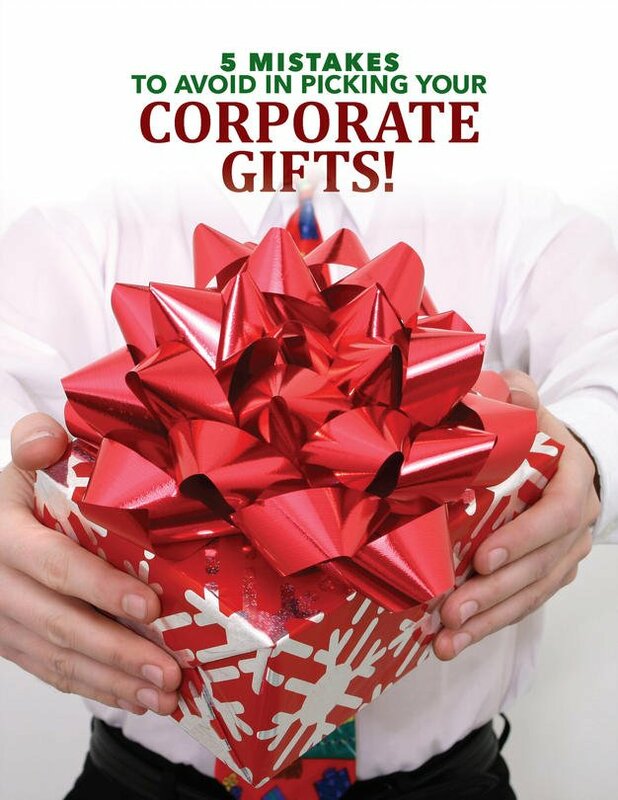 This all-in-one product is the ideal gift for new employees, staff kits, and executive giveaways. 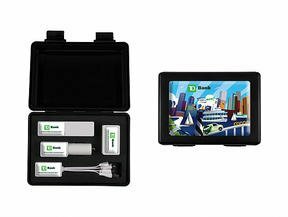 With four useful charging components and low MOQ custom packaging options, you can be sure your clients will bring their PowerKit with them everywhere they go. Evrybox: Want a product that can do it all? The Evrybox was designed to project amazing sound, WHILE it charges your favorite devices. This inventive device can play music wirelessly for 60+ hours and will also charge your mobile devices over 2.5 times off a single charge. Classy and sleek, the Evrybox is right up anyone’s alley. 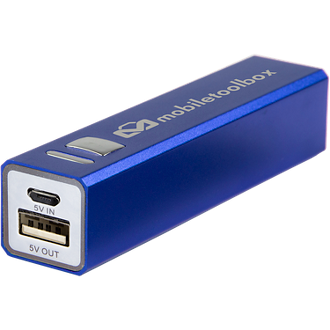 IBOOST-EXEC – iBoost-Exec Engraved Mobile Charger with Gift Box: Help your clients stay connected! The most common way to lose connections is with a dead phone. 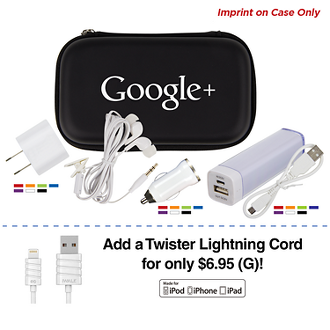 Gift them this…A battery device that charges smartphones, MP3 players and more. Charges as quickly as 5 hours, when the charger runs low, simply plug it into the wall! Help them in their hour of need and they will remember you! The Wedge Mobile Device Stand: Give their phones a comfy place to sit as your employees work at their desks. This Wedge Mobile Device Stand is a truly unique, fully customizable, and multi functional tech accessory that supports virtually all smartphones. The Wedge is a valuable addition to any desktop and provides daily usefulness as a functional mobile device stand and screen cleaner.